From time to time I like to make cakes. They started out pretty simple in the beginning - I recall spelling out names in smarties as decoration - but in recent years, they've gotten significantly more complicated and just a little more intense! My latest creation was a 3D wolf head to celebrate a friend's 30th birthday. 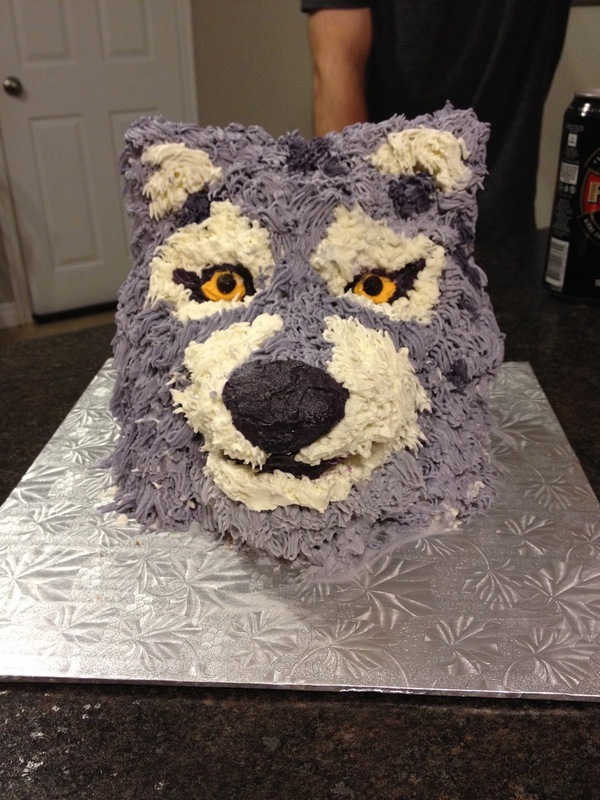 The reasoning behind the wolf head is quite bizarre to be honest, but it was a great excuse for me to play around with some 3D cake making and rice krispie work. And since I was documenting the stages as I went along as friends asked for updates, I thought why not share the process on my blog for my own future reference or in case anyone else out there is ever tasked with making a wolf cake! I really feel the Newfoundland food scene has come alive over the past few years! While food has always been a very prominent part of our culture, it seems lately we've really kicked it up a notch. We have the top ranking restaurant in Canada, local chefs winning national competitions left, right and centre, and our restaurant scene is exploding with new and exciting menus, straight across the province! We have a developing food truck scene, easier access to local produce, and a growing number of events focused specifically on celebrating our food and culture. 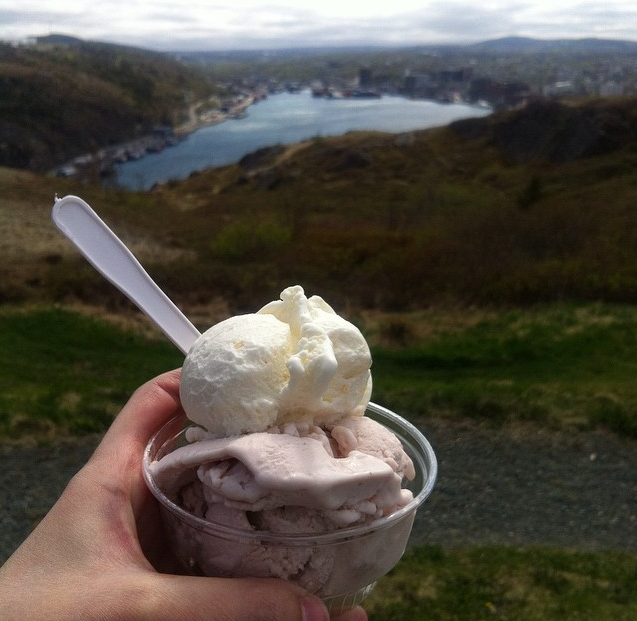 In short, if there was ever a time to be a foodie in Newfoundland, that time would be right now. With that in mind, and summer spreading her hand ;) I'm excited to share my own personal summer foodie dreams as part of Eventbrite's Summer Food Bucket List project! If you've never heard of Eventbrite, they're a fabulous resource for finding events happening in your area or other places you plan to visit! And for the event planners out there, they offer free event management tools to share, promote and track your event progress! Be sure to check them out. Let's get to that list, shall we?